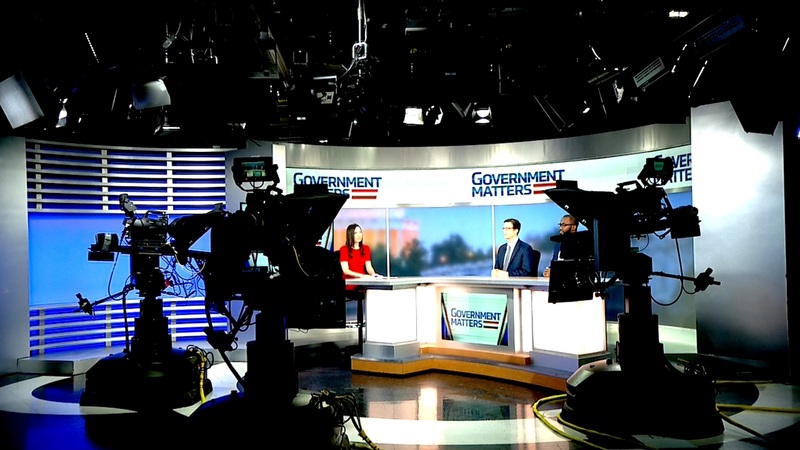 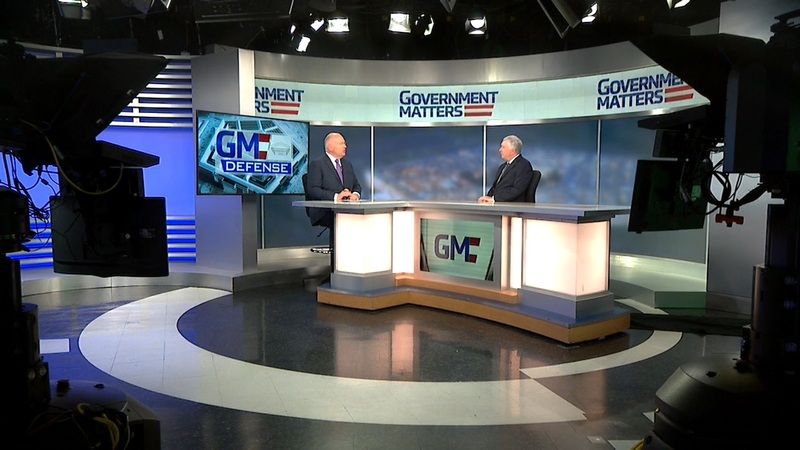 Bob DeLuca and Brian Whittaker from GSA’s Centers of Excellence discuss how the program is looking to grow in 2019, and what they want to see from potential agency and industry partners. 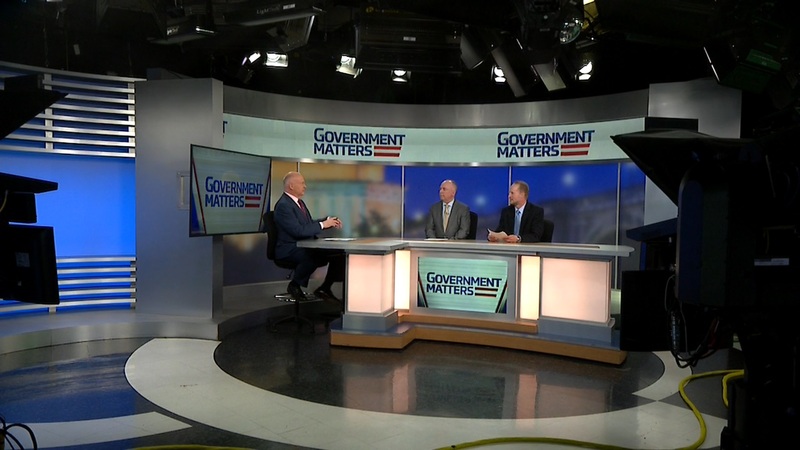 Jim Williams, former acting administrator of the General Services Administration and partner at Schambach & Williams Consulting discusses how new category management will change acquisition at agencies, and why it’s taken so long to get the concept off the ground. 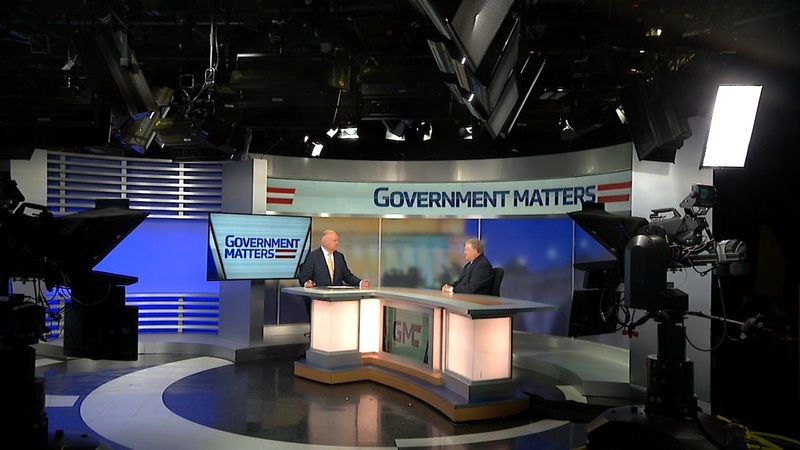 Kim Weaver, director of external affairs at the Federal Retirement Thrift Investment Board, discusses upcoming options for partial TSP withdrawals, and what the board’s quarterly risk assessment revealed.